Release past sexual trauma and restore your sacred inner space with body-based practices. Healing the wounds of sexual trauma has long been considered by many psychotherapists to be one of the most challenging tasks a person will ever face. 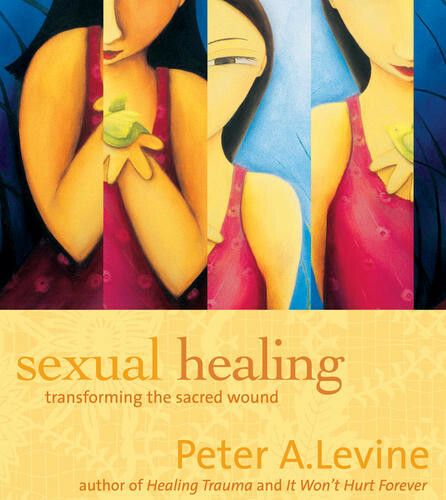 The good news, teaches Dr. Peter A. Levine, is that new and more effective tools are emerging. So far, I am loving these tools. I have PTSD and I have tried so many different modalities.